Mathew C. Raynor received his medical degree with distinction from The University of North Carolina at Chapel Hill School of Medicine and completed his residency training in Urology at Tulane University Medical Center in New Orleans, LA. Following residency, Dr. Raynor returned to The University of North Carolina and completed fellowship training in robotic and laparoscopic surgery. He remained at UNC following the completion of his fellowship, joining the faculty as an Assistant Professor in the Department of Urology in 2010. Dr. Raynor’s clinical interests include minimally-invasive surgery of the urinary tract, including robotic and laparoscopic management of kidney cancer, upper urinary tract obstruction and reconstruction, as well as general urology. 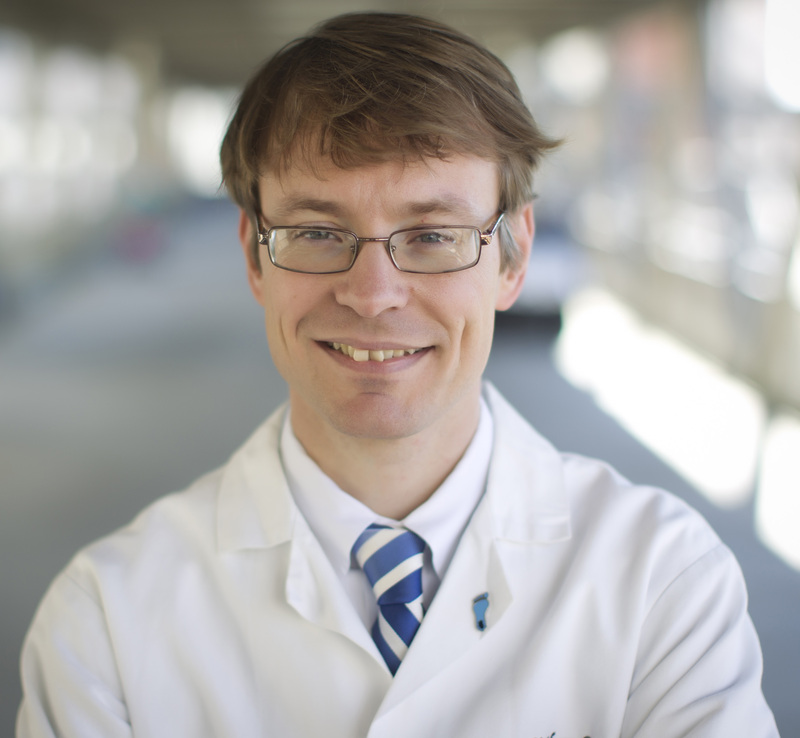 Dr. Raynor helped establish the Small Renal Mass clinic at UNC, a clinic focused solely on the evaluation and management of patients with kidney cancer. Dr. Raynor’s research interests include outcomes of management of urologic cancers and evaluation of new technologies. He currently serves as chair of the Clinical Competency Committee for the Department of Urology and as the North Carolina representative to the Executive Board of the Southeastern Section of the American Urological Association.